USA: Detroit School to Hold ‘Muslim Girls Only’ Prom. Many people simply take it for granted that a hospital will have the necessary clean equipment on hand to deal with whatever situations might arise during surgery. However, an unusually high number of errors at The Detroit Medical Center’s Midtown hospitals is giving many patients pause. These hospitals have been plagued with serious problems pertaining to the proper cleaning and sterilization of surgical instruments and other tools. According to the Detroit News, surgeons and staff members at the hospitals have been complaining for more than a decade about instruments being broken, improperly cleaned and even missing altogether. 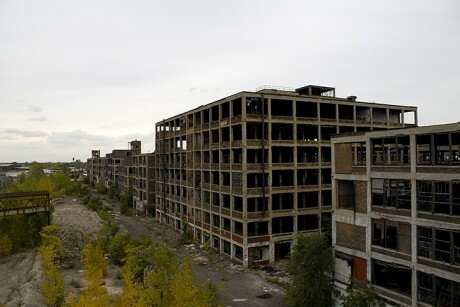 On December 10, 2014 the city of Detroit exited bankruptcy. It was the largest municipal bankruptcy in US history. The bondholders were totally screwed in favor of the pensioners (not that I generally like bondholders). Regardless, everything was supposed to be fixed. It wasn’t. 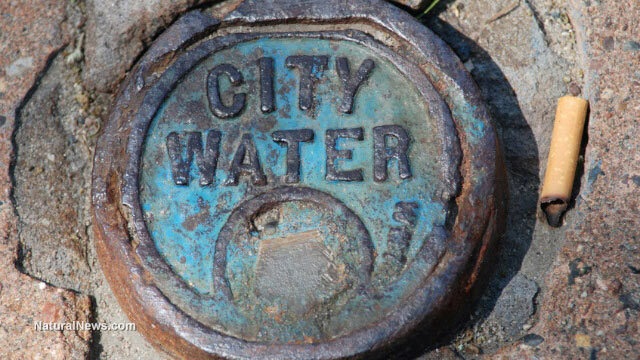 Despite the business media praise of the actual program of dislocation and underdevelopment aimed at long-time residents disguised as “revitalization”, the City of Detroit is slated to embark upon a new round of massive water shut-offs. 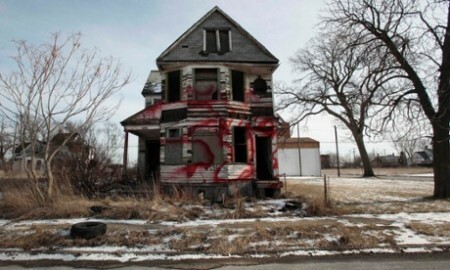 Already pressured by a collapsing economy and a financial state of emergency, the people of Flint, Michigan, were also deprived of clean water in 2014, when the state decided to switch the city’s water source to the notoriously mucky Flint River in a bid to save money. In the absence of proper treatment, the water eroded the lead service lines and put all residents in danger. Although the lead-poisoned locals and children are now forced to deal with the consequences of this reckless act for the rest of their lives, the city and state officials responsible have yet to pay any noteworthy price. Saturday’s 6 inches (15 cm) of snow at Detroit Metro Airport shattered the previous Nov. 21 record of 1.4 inches set in 1893, according to the National Weather Service. Clarkston was buried beneath 15.5 inches of snow, while Rochester Hills, Ortonville, Lakeville, Milford and Holly all received a foot of snow or more. Armada recorded 10 inches of snow, while 8.2 inches fell in Garden City.